Are you looking for an honest, reliable garage door company near Gig Harbor? A-1 Door Service of Port Orchard, WA provides quality garage doors for residential and commercial applications, and offer professional garage door repair service for garage door springs, hardware and garage door openers & accessories. We have been in business in Kitsap County, WA since 1989. We service all of Kitsap County, Jefferson County, Mason County, Clallam County, Thurston County and Pierce County, including Bainbridge Island, Bremerton, Poulsbo, Silverdale, Belfair, Gig Harbor, Purdy, Lakebay, Olympia and Shelton. We have a great crew of knowledgeable installers both in residential and commercial garage doors. Is your garage door sagging, or sticking? Garage door stuck open, or won't close right? 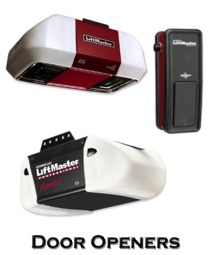 Is your garage door opener broken or making funny noises? Has your garage door been damaged? Are your garage door torsion springs broken? 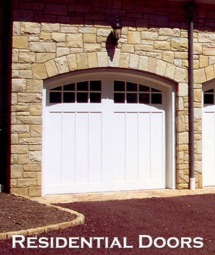 Are you a new homeowner, or remodeling your home, and want new garage doors? Don't feel safe trying to fix those high-tension garage door springs yourself? We Install Garage Door Springs! We have state of the art steel and aluminum garage doors and and if you are worried about those high-tension springs getting away from you, our expert technicians will make it right, repairing your broken garage door with new parts and making sure your garage door is safe and reliable. Check out our full line of new residential aluminum garage doors, residential steel garage doors and natural wood garage doors, for your new home or garage door remodeling project. We offer sectional overhead, insulated roll up doors, and aluminum full vision, and rolling steel doors, for your business or other commercial establishment. We serve contractors, local municipalities, school districts, county roads departments, and the military. Hiring A-1 Door Service for military base work is a breeze, as we have a 'Rapid Pass', meaning you don't need to worry about gaining approval for us to do your on-base job. 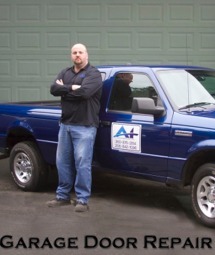 A-1 Door strives to provide great customer service at a great price. What sets us apart from other garage door companies is our consistent pricing and no hidden costs. Our garage door installations and door repairs have straight up pricing with no hidden fees or add-ons. We have been in business since 1989 and have been in Kitsap County for over 26 years. Our customers know where to find us here in Kitsap County, and most of our business is loyal customer based. 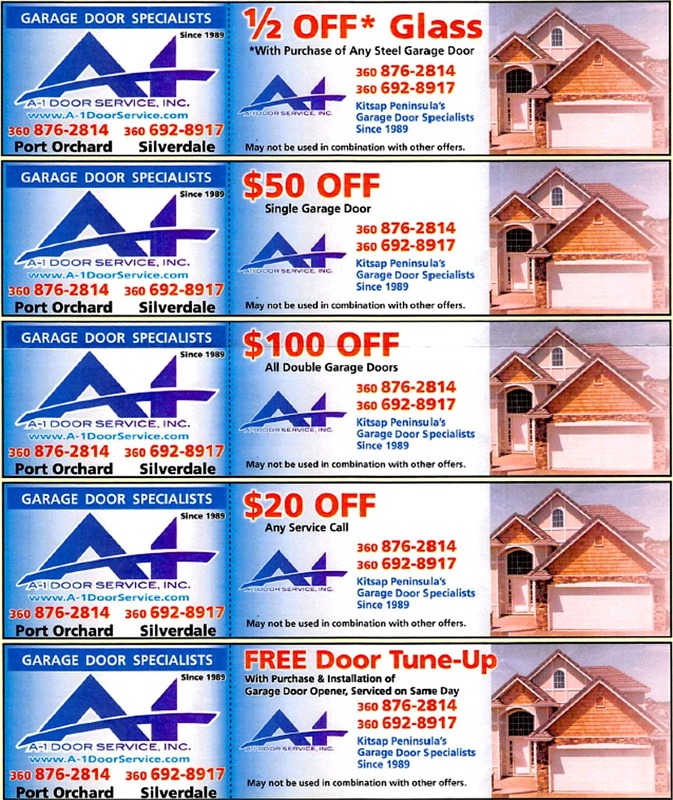 Contact us for a price on your next garage door, or garage door repair service call. We also offer Military, AAA & Senior Discounts! Download our money saving coupons today! We carry a wide variety of products including custom wood doors, carriage house doors, insulated and non insulated steel and aluminum doors for those built green homes. We also offer copper and brass doors. 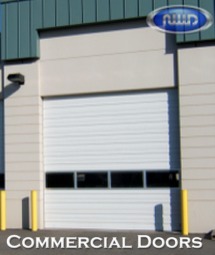 We have Commercial garage doors in steel, stainless steel, aluminum, both in sectional and rolling steel for example. We like to place emphasis on customer service and quality products. We would like the opportunity to meet with you and go over your current needs for garage doors and openers. Please call Cindy or Greg Opsteegh at 360-876-2814 to set up an appointment. We look forward to doing business with you.